Our design team whipped up these gifs just for ewe. Copy and paste to send via text or email — surprise someone you love this weekend or any day of the year. 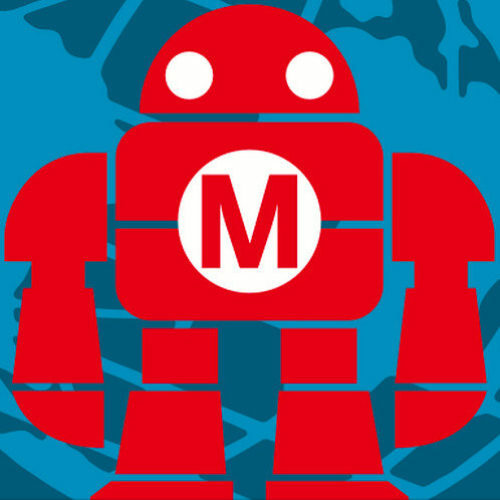 While our apps are digital, they take to heart the ethos of the maker movement. All of us at Tinybop grew up as tinkerers, as the kids constantly asking questions. We value learning through experimentation and curiosity, two ideas core to the maker movement, and we aim to embed those values within our apps. This is why we’re looking forward to participating in the World Maker Faire, right in our backyard at the New York Hall of Science in Corona, Queens, this coming weekend, September 26th and 27th, 2015.